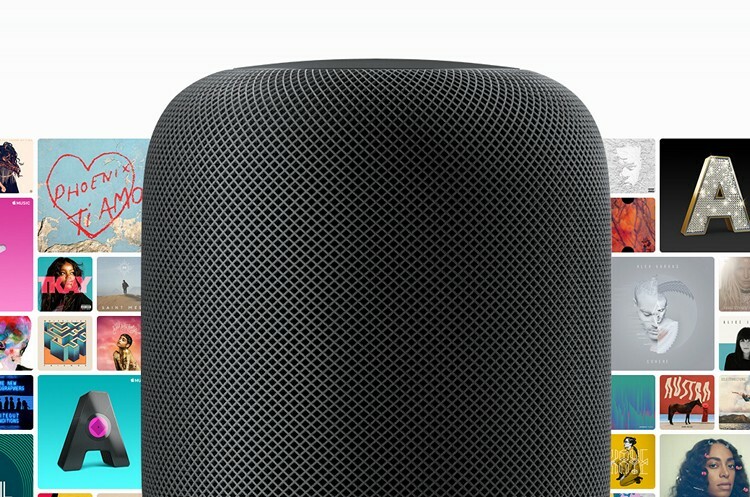 Apple’s HomePod became available for preorders last week, and since then, there has been a lot of discussion surrounding the supported sources of music for the smart speaker. Now, Apple has finally decided to clear the air and shed some light on this matter. As it is quite obvious from the list, Apple is supporting sources from its own eco-system. Although the company isn’t supporting any third-party service just yet, it isn’t the end of the line for other users. You will still be able to beam music from apps like Spotify, Pandora, etc. However, you won’t be able to use voice commands to play music from these apps. That being said, it is also worth noting that Apple’s HomePod doesn’t support Bluetooth for non-iOS devices. The reason for this is not because it doesn’t have Bluetooth support. In fact, there’s Bluetooth 5.0 connectivity inside the device. However, it is only supported by Apple’s AirPlay. Hence, if you use Apple Music on Android, sadly, you’re out of luck. Note: You need an Apple device running iOS 11 for the setting up the HomePod. Apple is already late to the smart speaker party. The market is already quite crowded with a bunch of offerings like Google Home, Amazon Echo, etc. Now, with all these restrictions, it is being speculated that Apple may have some trouble convincing people to buy their new smart speaker.